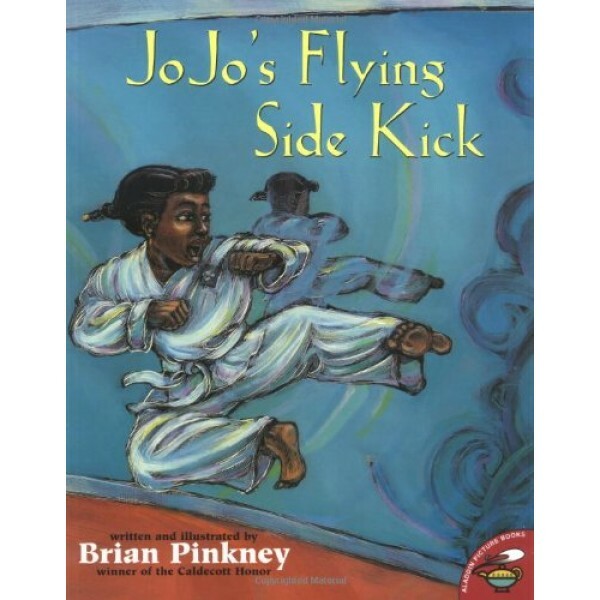 Brian Pinkney is one of the most celebrated talents in children's publishing. 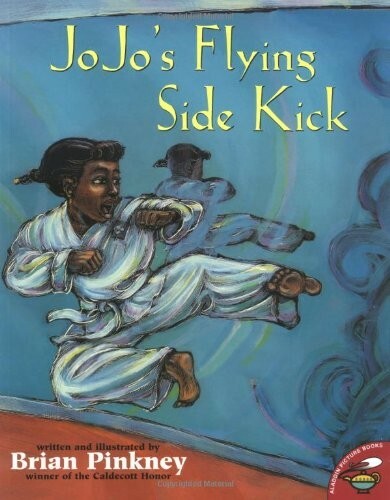 In his career he has won two Caldecott Honors, a Coretta Scott King medal, a Boston Globe-Horn Book Award, and three Coretta Scott King Honors. For Simon & Schuster he illustrated The Faithful Friend, which won the Caldecott Honor and Coretta Scott King Honor, Sukey and the Mermaid, which won the Coretta Scott King Honor, and The Adventures of Sparrowboy, which won the Boston Globe-Horn Book Award.